Simon Saunders is the Executive Director of Transport Safety and Services for the Northern Territory Government. He has a strong background in heavy vehicle compliance and vehicle safety standards, having started with the NT as a transport inspector in 1994. 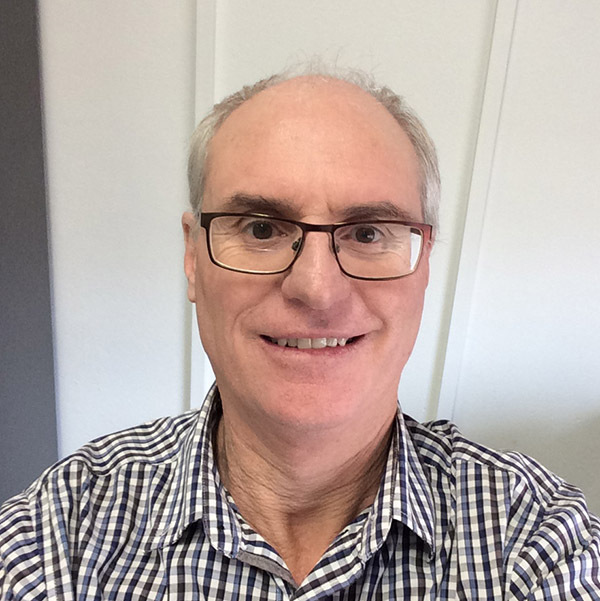 Simon has extensive knowledge of the transport industry in the Northern Territory and the challenges faced by industry and government in delivering services in remote Australia, where one size doesn’t fit all and thinking outside the square and innovative solutions are often needed. With a technical background in vehicle safety standards, Simon played a key role in developing and implementing the territory’s innovative high productivity vehicle scheme. Simon holds technical qualifications in mechanical engineering and a graduate certificate in public sector management.